Trinetra’s GPS Fleet Tracking Solution for the waste management industry enables you to address routes of all types including commercial, residential and recycling. 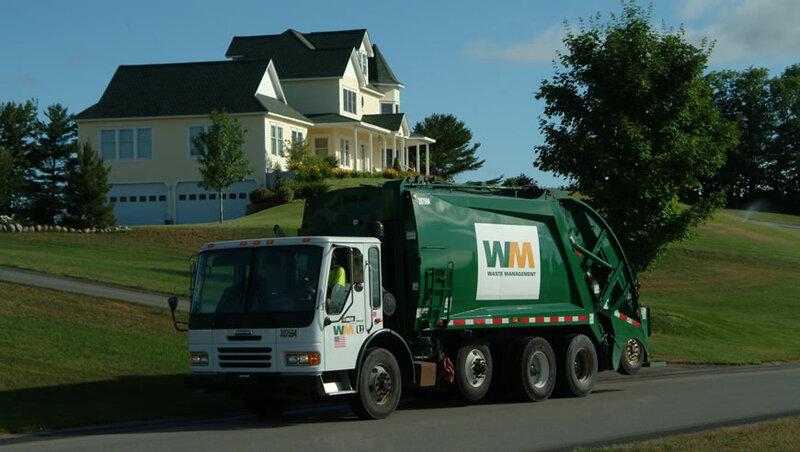 Waste management is an essential business service whether it’s collection, transport, processing, disposal, recycling and monitoring of waste materials. Operational efficiency gives you a competitive edge in an increasingly competitive environment. With the help of Trinetra, the fleet manager can easily log the precise activities that account for the entire route, as they happen. Lifts, disposal, skips, extras and every possible activity is associated with a time stamp and location calculation and is recorded to help you manage fleet productivity. Trinetra’s Waste Management GPS Vehicle Tracking System is providing entire solution for fleet owners providing Waste collection & disposal services. With this system, Fleet managers can monitor driver behavior, track fleet’s route, monitor day to day job performance and many more all in real time. In addition to the above feature you can also avail various other specialized solutions which will take away many of the problems often associated with mobile fleets. Monitor fleets Route & manage fuel consumption. Get alerts and notification on mobile.